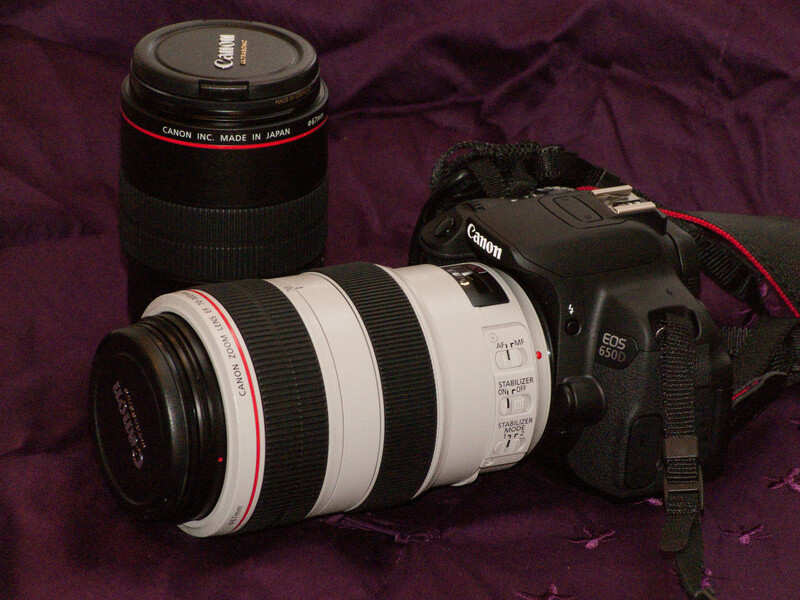 I have a Canon EOS Rebel Ti1, and it goes nearly everywhere with me. But when the rain or snow starts to fall, the water in the pool gets splashed a little too close, or the wind kicks up the sand on the beach, my digital SLR quickly disappears into its camera bag where it's safe from the elements. 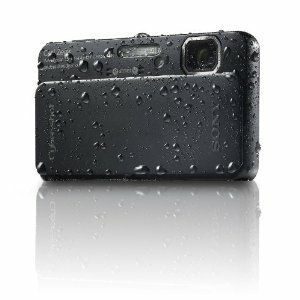 That's why I recently started looking at waterproof shockproof digital cameras. Back in the not-so-long-ago "old days" of photography (when we still used film instead of digital memory cards), taking your camera underwater usually meant an expensive housing or an expensive camera such as Nikon's famous Nikonos underwater cameras. No more! These days, you can pick up a simple waterproof digital camera for less than a $100 or more advanced waterproof shockproof digital cameras for $200 - $300. The more rugged cameras typically come with the ability to withstand deeper water depths, falls from several feet, freezing temperatures, and sand and dust that could really muck up a regular SLR. But some of them now come with features that go beyond the ability to withstand rough conditions. Now you can get 3-D images, panoramic stitching capabilities, built-in GPS systems and 1080p HD video recording. Ready for one of these electronic miracles? Then take a look at three of these underwater digital cameras that offer advanced features you never even know you wanted. With a name like Nikon, it's not surprising that this camera comes packed with cool features. 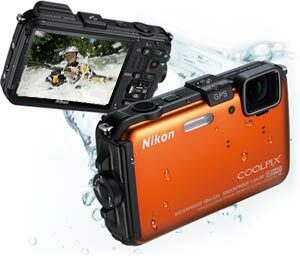 At 16 megapixels, the Coolpix AW 100 has one of the highest resolutions you'll currently find in waterproof shockproof digital cameras, but, of course, Nikon doesn't stop there. This camera comes with full 1080p HD video, built-in GPS and e-Compass functions, a 3-inch monitor, the ability to withstand water depths of 33 feet, temperatures down to 14 degrees Fahrenheit and falls from 5 feet. Sony's Cyber-Shot DSC-TX10 is a feature-packed waterproof shockproof digital camera that offers a slightly higher resolution than the Nikon (16.2 MP for Sony vs 16 MP for Nikon), 1080p HD video recording and a 3-inch touch screen. But it also offers face and smile detection, 3D still images, and sweep panorama, a feature that allows you to press the shutter, pan the landscape and let the camera take care of the rest. It's waterproof to a depth of 16 feet, shockproof from falls up to 5 feet, and able to withstand temperatures from 14 degrees to 104 degrees Fahrenheit. The Panasonic Lumix DMC-TS3 is a little camera with big features. It comes with a built-in GPS, compass, altimeter and barometer, and the ability to shoot 3-D still images and 1920x1080 HD video. The 28mm Leica lens with 4.6x optical zoom is equivalent to a 28-128mm lens on a 35 mm camera, and even though it only offers 12 MP, this camera can withstand greater depths underwater than the other two. It is waterproof to 40 feet, shockproof to 6.6 feet and freezeproof to 14 degrees Fahrenheit. If you're looking for a cool waterproof digital camera, all three of these models offer features sure to make a shutterbug smile. 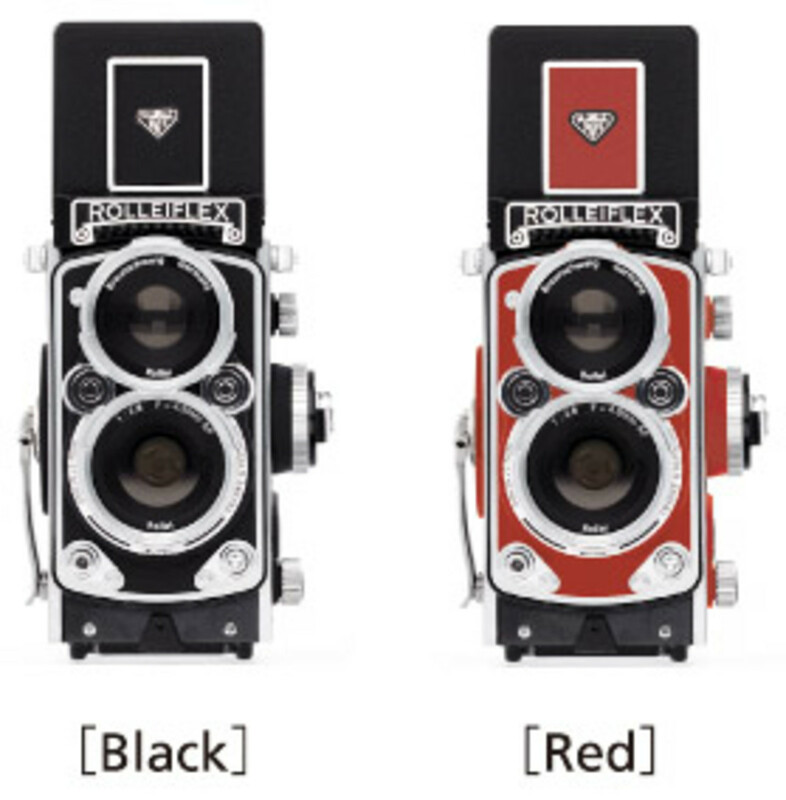 For more information, check out the underwater camera reviews here. Plenty of sites will tell you which waterproof camera is the bestselling one or the highest-rated one, but which is actually the best underwater camera for you? Here are some tips to consider before you go shopping. If you've got a new underwater camera, these tips will help you get ready to use it before your first big trip. I recently went looking for some inspirational, motivational posters to hang by my desk and inspire me while I work. While some people have parodied these types of posters, I like them because the photography is always amazing, and the messages are..
Will, thanks for visiting. There are cheaper underwater cameras, but if you like a lot of bells and whistles, these will give you a lot more features than the inexpensive ones. Great! I've been looking for an inexpensive underwater camera. The coolpix looks amazing! I've been using a Sanyo VPC-E2W and it's pretty good, but I'm majorly overdue for an upgrade and this looks like a great option! Votes up!